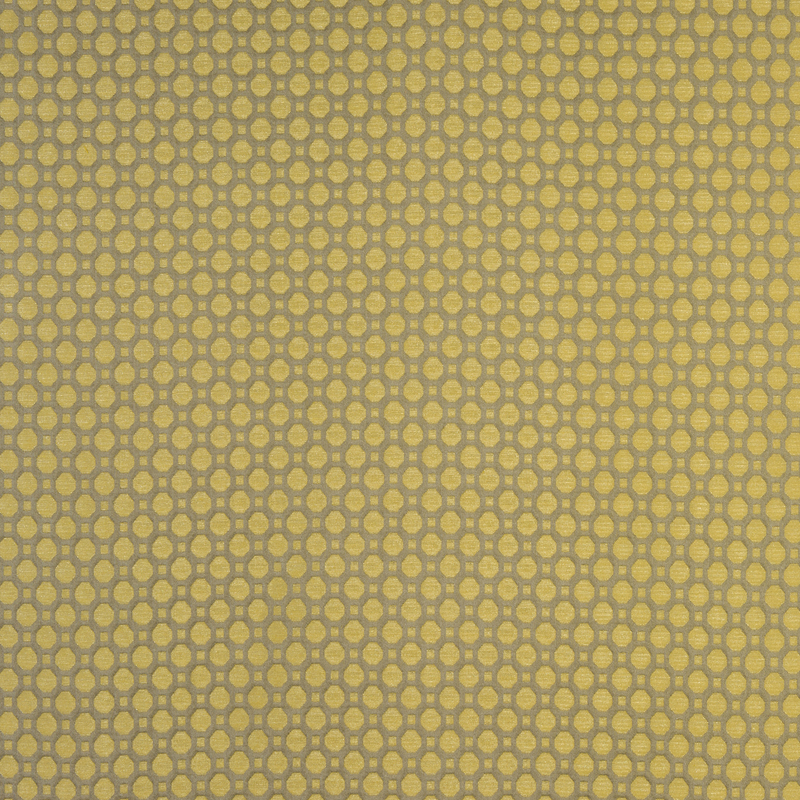 Honeycomb furnishing fabric by Fryetts features a geometric, honeycomb style jacquard available in a selection of colourways. Please note Maximum Roll Length is 20 metres. Fabrics will come in 1 or more pieces. Our usual refund policy does not apply to cut fabrics, which we won't refund or exchange. Your statutory rights to refund or exchange of course still apply if goods are faulty, or not as described.